You are currently browsing the Fat Cyclist weblog archives for August, 2018. A Note from Fatty: As many of you know, I love writing race reports. As many of you also know, I have lately been investing a lot of energy into learning the craft of podcasting. 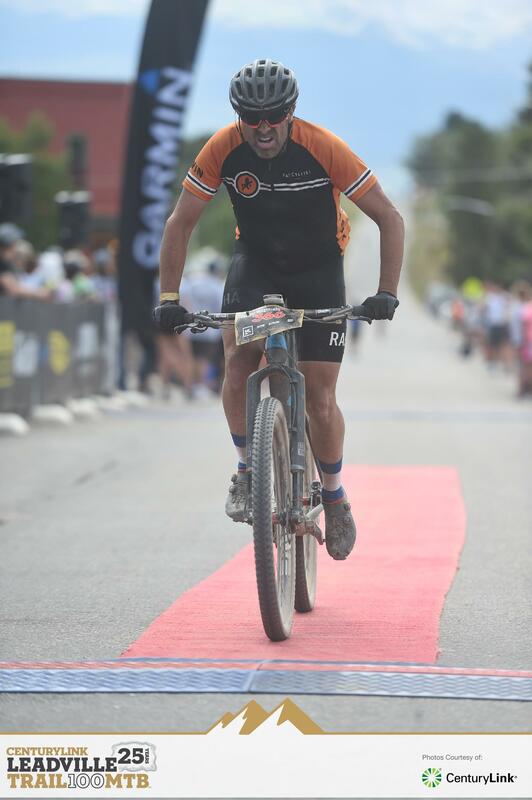 So, this year — as part of my Leadville 100 Podcast series, my race report is in audio format. Which means, for the first time ever, you’ll get the entire story at once. The training, the logistics, the stress, the excitement, and the actual racing are now all behind us…at least for this year. 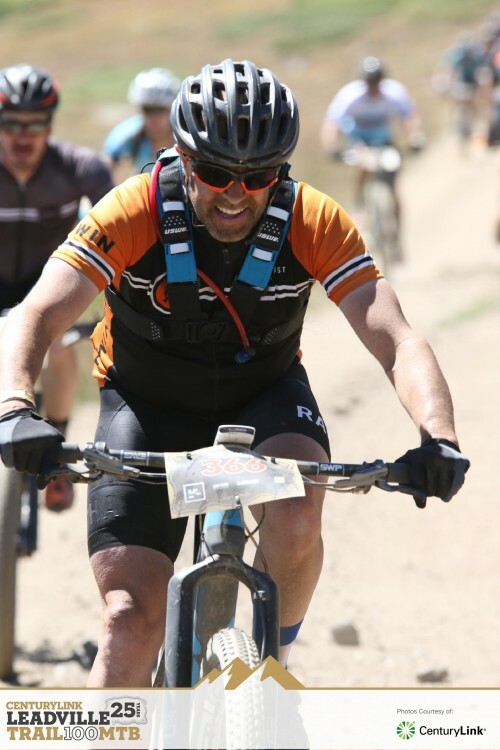 In this episode, I tell Michael Hotten a little bit about my Breck Epic experience (it matters, because it determined what bike I rode in Leadville), as well as give a full-on blow-by-blow of my 21st Leadville 100. We do away with our normal show structure for this episode — it’s a lot more like one of our bonus episodes, with a couple of friends talking about a race both of us love. This is the last “regular” show of the season. Hottie and I want to thank our listeners for your kind feedback, and I definitely want to thank the dozens (really!) of you who — before, during, or after the race — mentioned enjoying the show. I’m really proud of what we created, and it’s awesome to have that work acknowledged. We also want to thank Rebecca Rusch and Jonathan Lee for their generosity with their time and insight. If you have an amazing story that would make a great bonus episode, leave a comment with with the short version of it here. The Feed, which fueled Fatty to and through this race, including getting me through a very tough spot at a critical moment. Shimano, which gave both Fatty and his wife an utterly flawless, no-maintenance-needed, trouble-free shifting and braking for seven straight days of mountain bike racing. XT Di2 is so good it makes Fatty mist up. ENVE Composites, for bombproof wheels, bars, and stems. Seven days of mountain bike racing on the M525 for both Fatty and his wife, with not a single pinch flat. Perfect, confident riding for the whole week for both of them. Banjo Brothers, for sturdy, affordable, great-looking bags that do exactly what they should. Somewhere out there, there’s a rider who DIDN’T have a Banjo Brothers seat bag whose race didn’t end because Fatty does. A Note from Fatty: I know I’m not getting a lot of FatCyclist-exclusive posts up lately. Work + podcast commitments + prep for the Breck Epic / Leadville 100 race vacation has left me with little time for writing. I will have a lot of stories to tell when I come back, however, and I am looking forward to writing them! Meanwhile, please do listen and subscribe to my podcast. Alongside this blog, it is my proudest cycling content accomplishment (and like this blog, it’s free). New BONUS episode of the Leadville Podcast out today — a compilation of all of our segments on “The Course,” taking you from when you’re standing in the cold to powering across the finish line. Of course (ha), twelve segments at around fifteen minutes each means this show clocks in at over three hours. Which means it’s just about right for your flight to Leadville. Or for a few hours of your long drive to Leadville. Or as you’re on your last ride of any significant length before racing in Leadville. Our presenting sponsor for this episode, The Feed, is launching a contest for this episode. 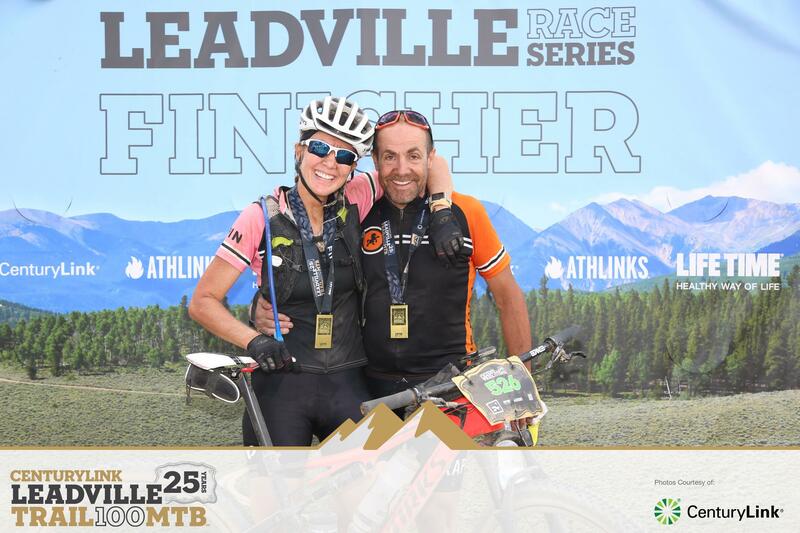 Be one of the 5 closest guesses to my finish time this year and win a Leadville Box from The Feed. Listen for details in the show, and go to http://bit.ly/fattyfinish to enter (you’ll be registered for The Feed newsletter, and no charge to enter). PS: Episode 12 will come out this Monday instead of the regular Tuesday release, to give the many of you traveling this week another thing to listen to. PPS: Michael Hotten and I are planning to record a post-race episode 13 the evening after the race — it will be a different kind of show than we usually do: just a stream-of-conciousness recounting of how the day went. PPPS: We are considering doing a show 14 and 15 for this season as well, where we interview other folks to get their amazing race stories. Message either Hottie or me and give us the short version of your story and we’ll be in touch.